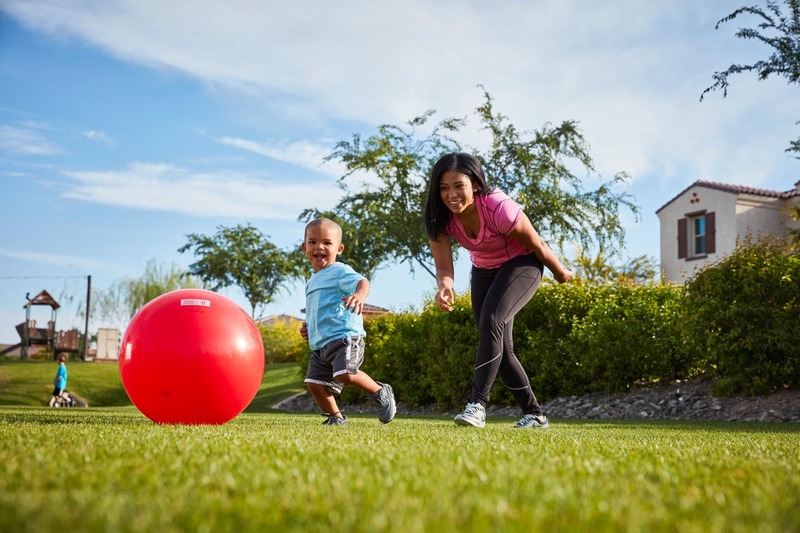 Outside – that’s where life intersects at Eastmark. 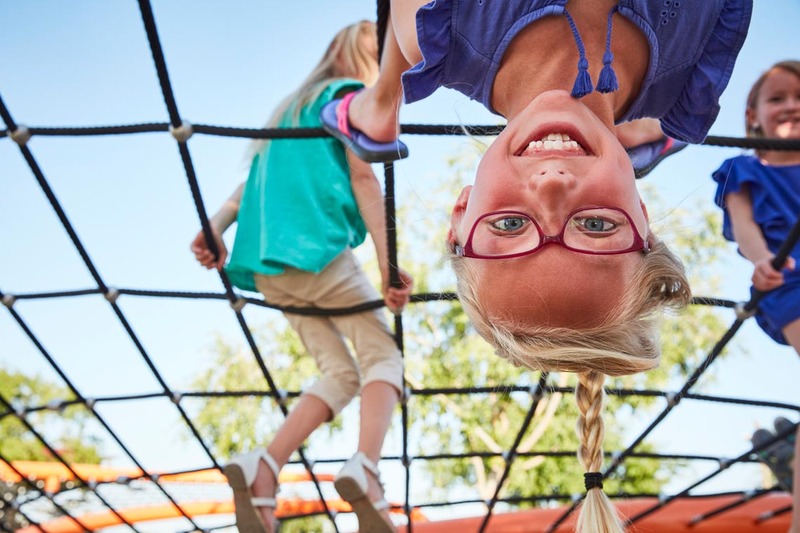 Our great outdoor connector is The Eastmark Great Park. 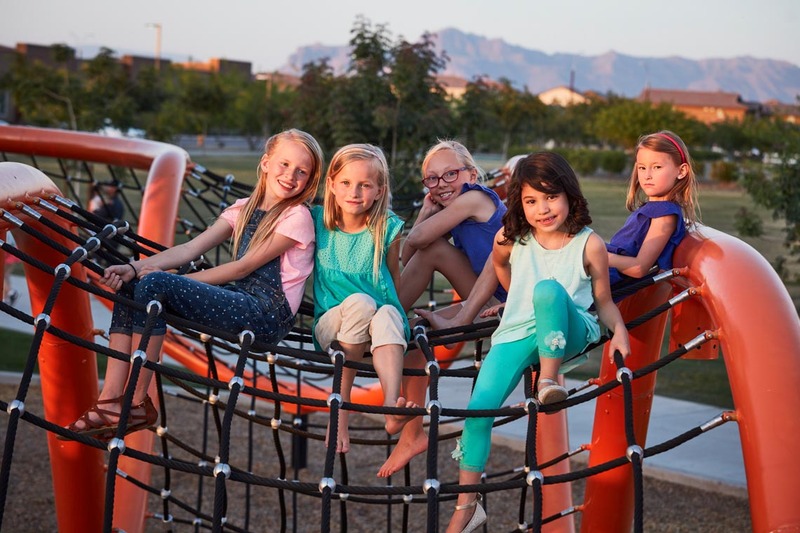 A public park developed by Eastmark and owned and operated by the City of Mesa, this green open space runs through the community bringing education, civic and commercial life together. 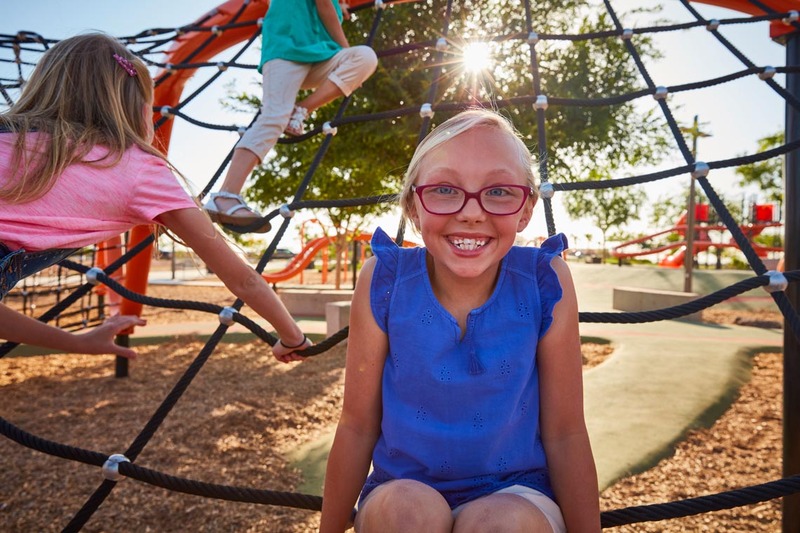 Sprinkled with amenities to delight all your senses – a splash pad, play structure, lake with riparian stream, event pavilion, open fields and path and trails – The Eastmark Great Park will grow to reach 96 acres of outdoor fun. You have to work hard not to enjoy Eastmark’s public splash pad. Kids have a blast cooling off, and parents have fun catching up with neighbors and friends. The view from Palm Plaza isn’t bad either. That may be why Arizona Foothills Magazine named it one of The Valley’s Best Splash Pads. The Eastmark Splash Pad is currently open 7 days a week from 7am-10pm. Eastmark’s Event Pavilion serves as center stage for community concerts and performances, including our First Friday Concert Series. Thoughtfully designed to accommodate diverse arts and cultural programs as well as intimate and large performances of up to 8,000 people, there isn’t a bad seat in the park. The views and the acoustics flow beautifully across the grass fields with plenty of space to get up and dance. 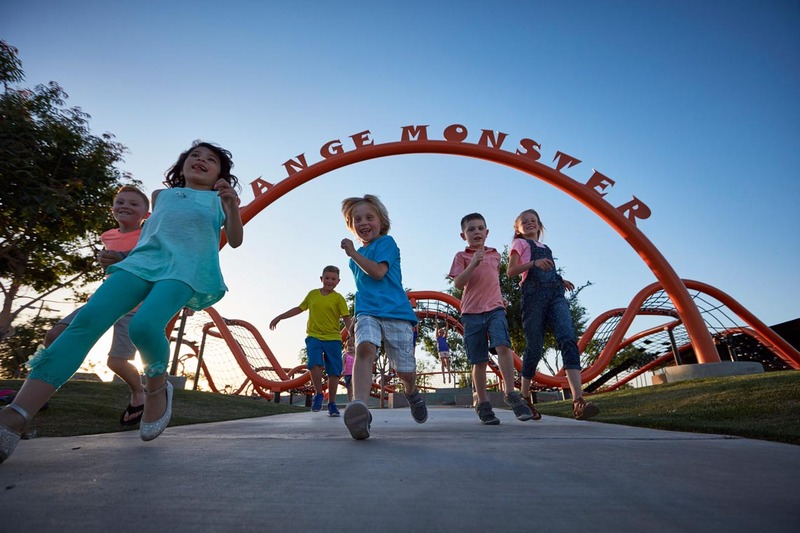 That’s the purpose of Eastmark’s “Orange Monster.” Designed by kids for kids, this unique climbing park is the ultimate urban playground. 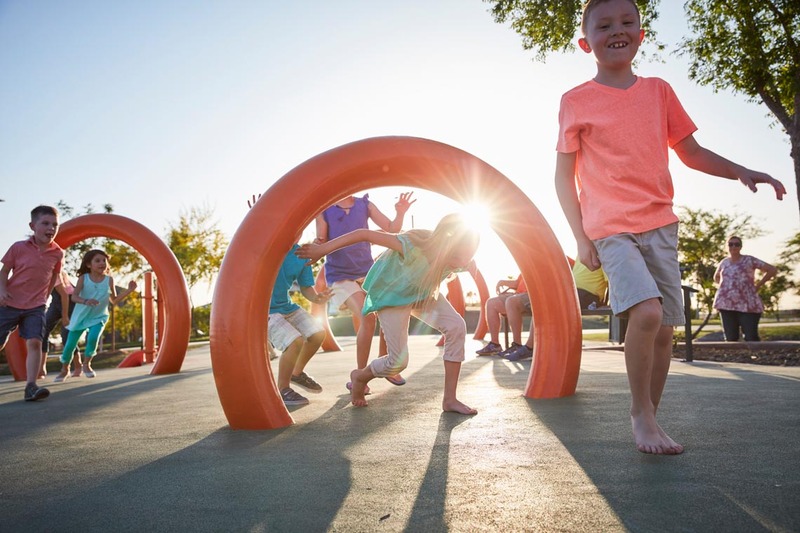 The Orange Monster is constructed of two tandem pipe sculptures connected with exercise and play netting that twists and turns up to nine feet and down to the ground for almost half an acre. 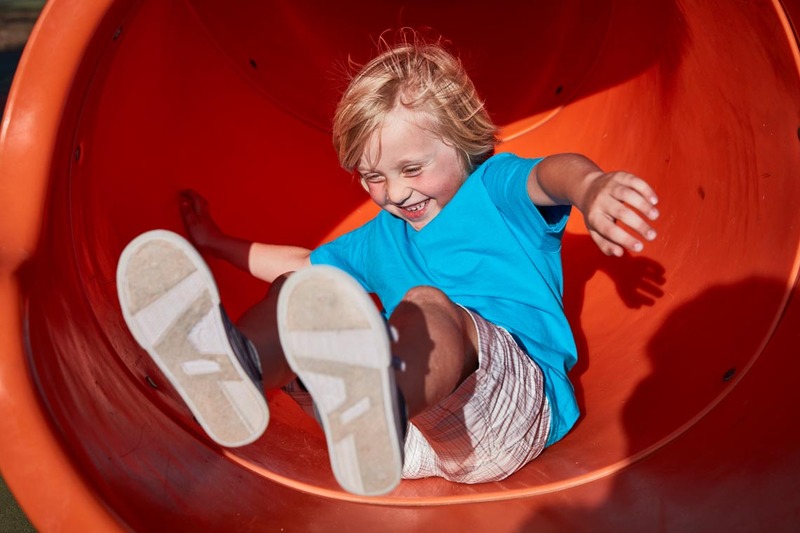 For those not ready to tame the Monster, there is a playground with swing, slides and fitness challenges. Neighbors stroll and pedal to Handlebar Diner, Eastmark’s newest gathering spot and first major food and drink spot. 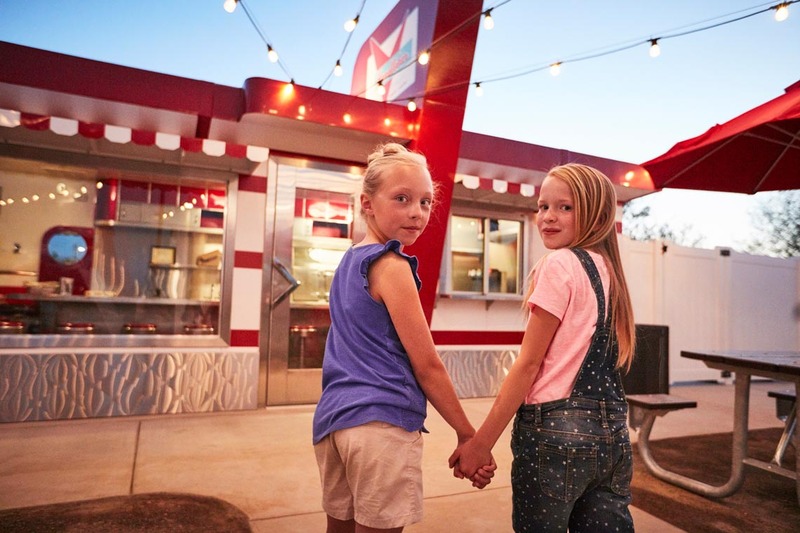 A refurbished iconic 1940s Valentine Diner, Handlebar Diner serves up great food with a cool vibe in the heart of our community.